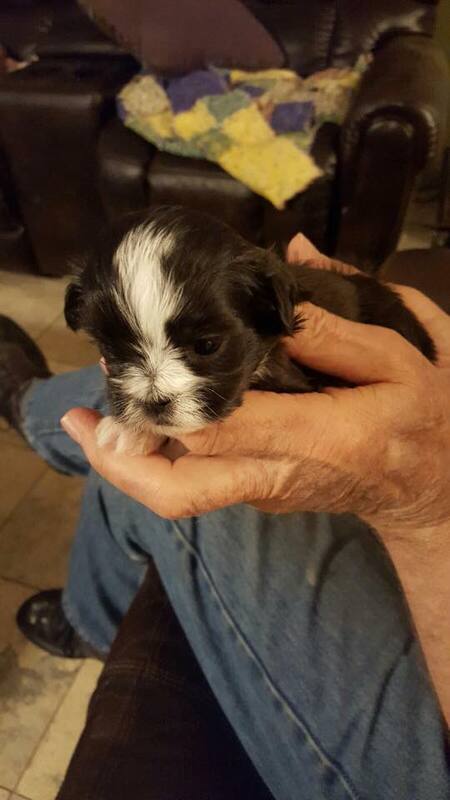 Welcome to California Shih Tzus! With dogs, every owner is looking for that perfect match. We want man’s best friend to be kind and affectionate yet responsible and reliable, with a huge personality and plenty of energy to become one of the family. 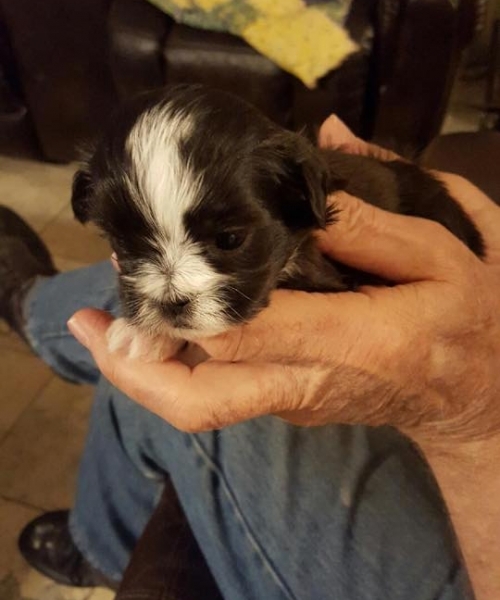 However, there’s one breed we can guarantee will deliver on all of those aspects and characteristics, and that’s, of course, the California ShihTzu. He wouldn’t be called ‘man’s best friend’ if he didn’t act like one. 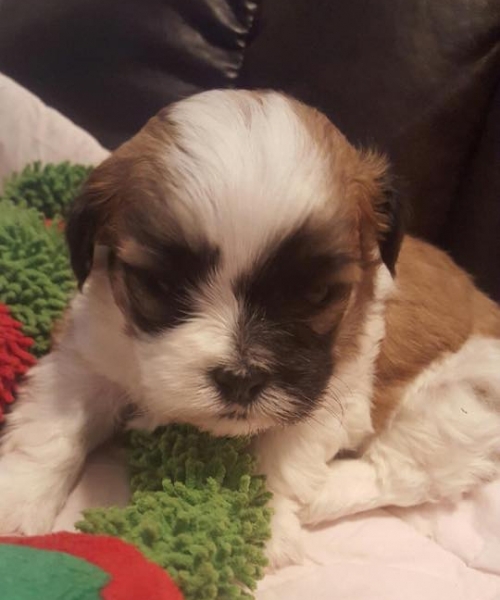 Our Shih Tzu puppies are socialized with adults and children of all ages, and each one is loved and cuddled extensively. Even our cats cuddle with our ShihTzus and puppies! 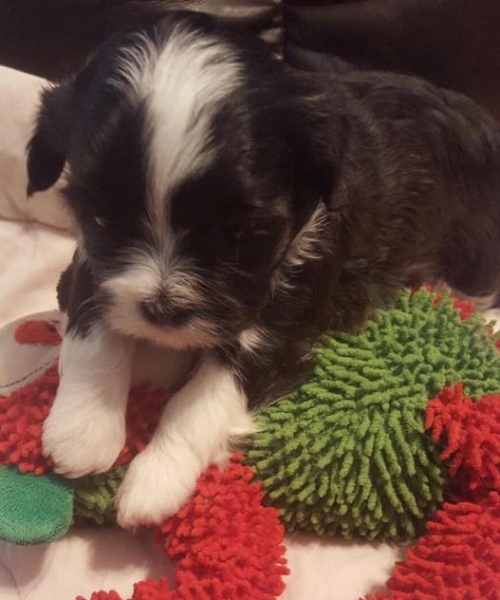 Being raised in the heart of our home, our puppies are accustomed to everyday noises and household activity, making the getting-to-know-you part that much easier. 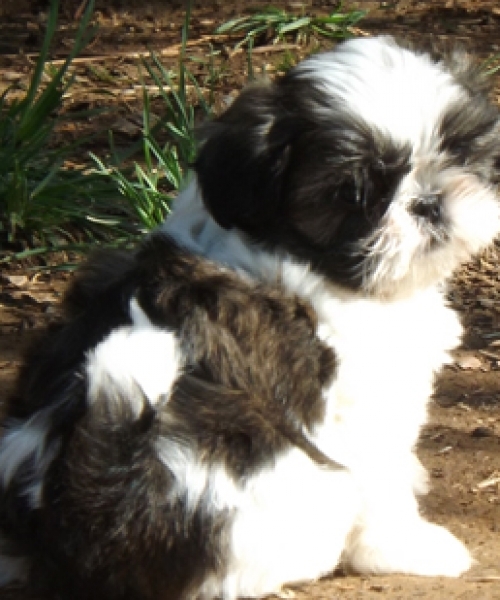 Nestled on eight wooded acres in the foothills of the Sierra Nevada Mountains California ShihTzu Pups is dedicated to breeding beautiful, affectionate, playful, and healthy AKC ShihTzu companions. 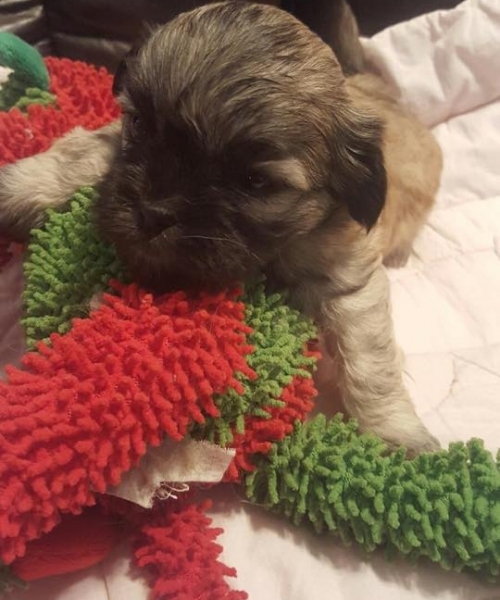 In addition, the most important part of taking care of the California ShihTzu is ensuring they’re always getting the proper nutrients and diet. 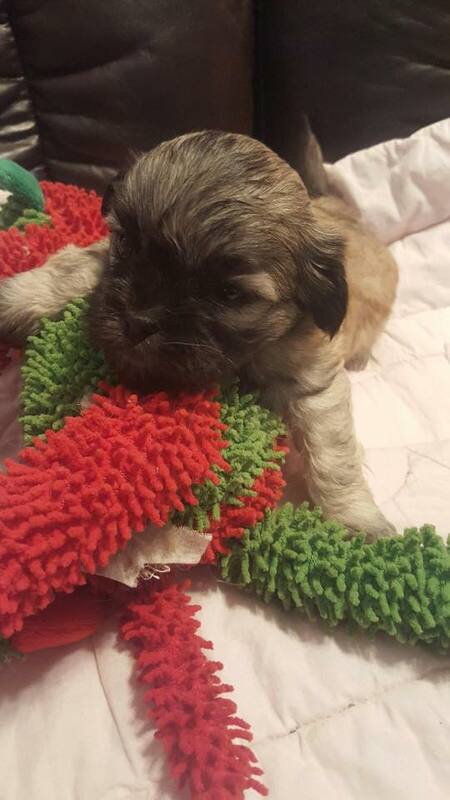 That is why the health of our puppies is ensured by excellent hygiene and nutrition and regular deworming and vaccinations. All puppies are thoroughly examined by our veterinarian prior to placement in their new homes, and all of our ShihTzus are AKC registered. With all of this being said, we can’t wait for you to meet your new best friend. Let us know if you have any other questions about the dogs themselves, as we are happy to answer anything you might want to know about the pooch. 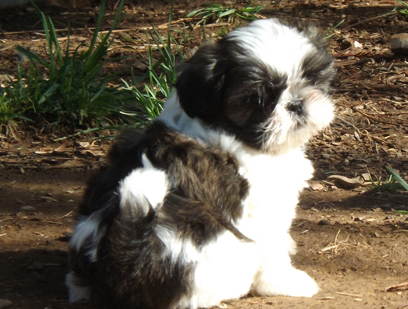 For more information about our Shih Tzu and Havashu puppies for sale, contact California ShihTzus today! Our home is conveniently located five minutes off I-80 in Colfax, California, just under an hour east of Sacramento.